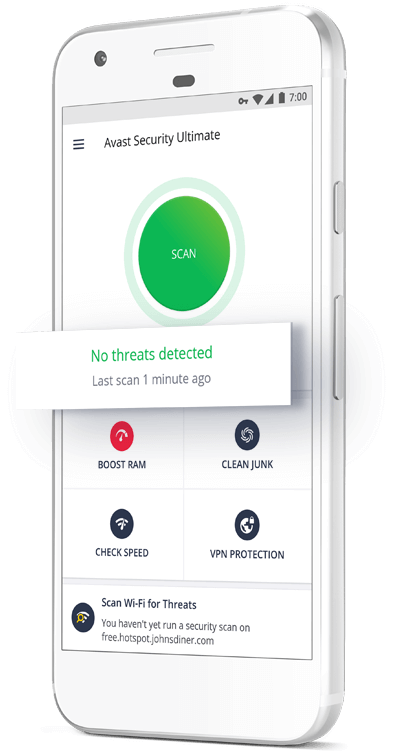 Secure your mobile device with the world’s most trusted free antivirus app. Keep intruders out of your business, both online and on your device. Prevent viruses and other malware from infecting your Android device. Protect against malware-infected links on the web. 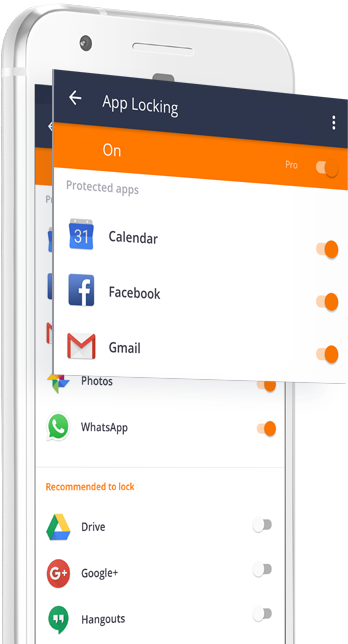 Why use an antivirus on your Android? Every month we detect and block just under 2 million attack attempts on Android users. With nearly 8 million malicious samples in our mobile threat detection database and 6,000 new unique samples being added every day, you are always protected. 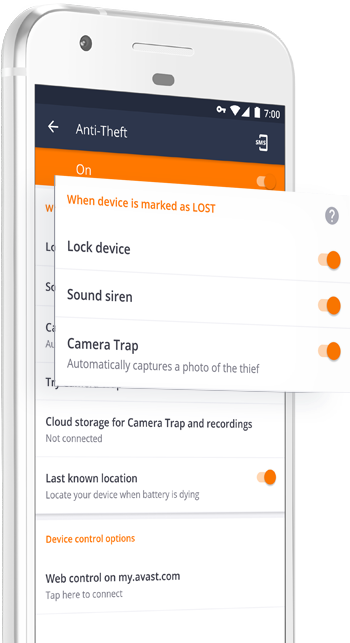 Remote control lets you stop thieves from accessing your data and helps you recover your device if it becomes lost or stolen. Keep your Android device running as good as new. It's very useful. Working very smoothly. It came highly recommended and for good reason. Such a useful app for security & maintenance. We’re not demanding. All you need is an Android phone or tablet running operating system Google Android 4.1 (Jelly Bean, API 16) or higher. And that’s it. In case you experience any problems, we are happy to assist you through our support page. Stay safe with the ultimate antivirus protection for your mobile device. 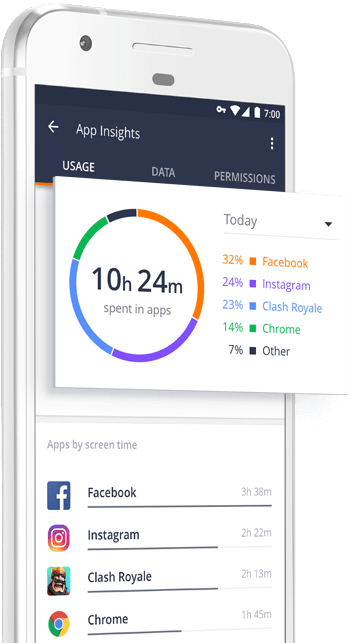 Upgrade to Avast Mobile Security Pro or Ultimate straight from your app to access premium features such as App Locking, VPN, and much more.